This is one post that I never thought I'd be writing! Surprise, I'm back on Youtube! Those who've been following since basically the start of my blog will know that I actually started out on Youtube but then found that I preferred blogging so I've not been back since. I recently had an idea for a channel though so I'm back again! A few months back I came up with the idea of strapping a GoPro type action camera to my powerchair, I'd been filming a few 'powerchair cam' videos on my Instagram stories showing my point of view but it was always the plan to get an action camera. I recently found a super affordable one so my idea has finally lifted off the ground! It's not the best camera and I don't have any video editing software yet but we all have to start somewhere right? 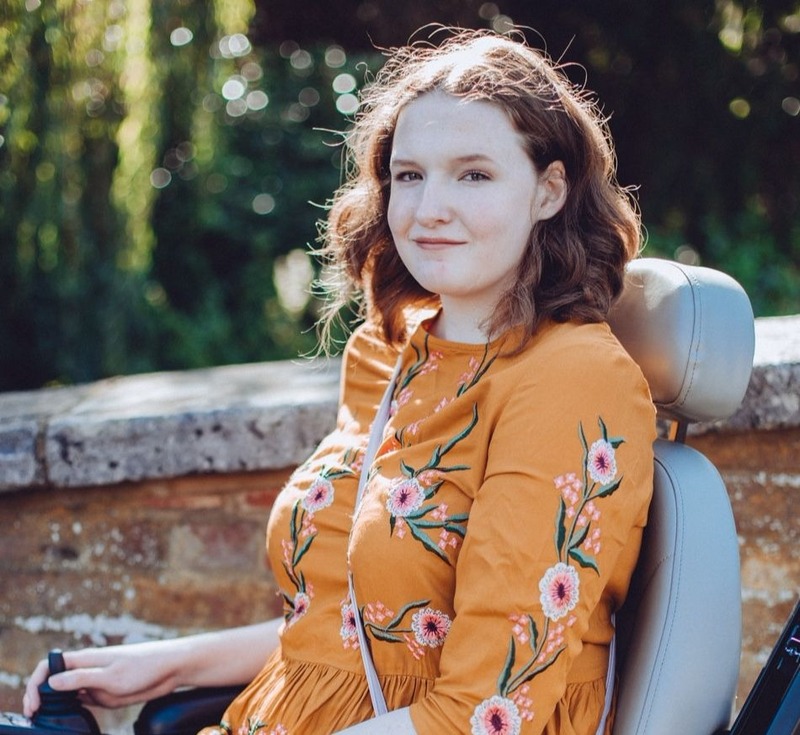 I'm hoping to film everything from getting public transport to navigating shops to raise awareness of the issues that wheelchair users face when going out anywhere. Some things I really want to highlight is how unreliable train assistance can be, how often I can't access the wheelchair space on buses and trains and how a shop can become an obstacle course because of displays. I really hope you enjoy the videos, my first one is below, and I hope they are a good insight into what it's like to be a powerchair user!